Welcome to the Lone Star Amateur Radio Association, LSARA, serving Central Texas since 2008. The Lone Star Amateur Radio Association is a group of amateur radio operators who enjoy “ham” radio. We enjoy sharing our hobby with each other with a hands on learning environment. We welcome anyone who is interested in ham radio to our monthly meetings. The meeting starts at 7:30 P.M. on the 2nd Tuesday of the month @ the Williamson County Jester Annex, 1801 E. Old Settler’s Blvd, Round Rock, TX 78664. The Jester Annex is approximately 1.9 miles east of IH-35 on Old Settler’s Blvd. from exit 254. 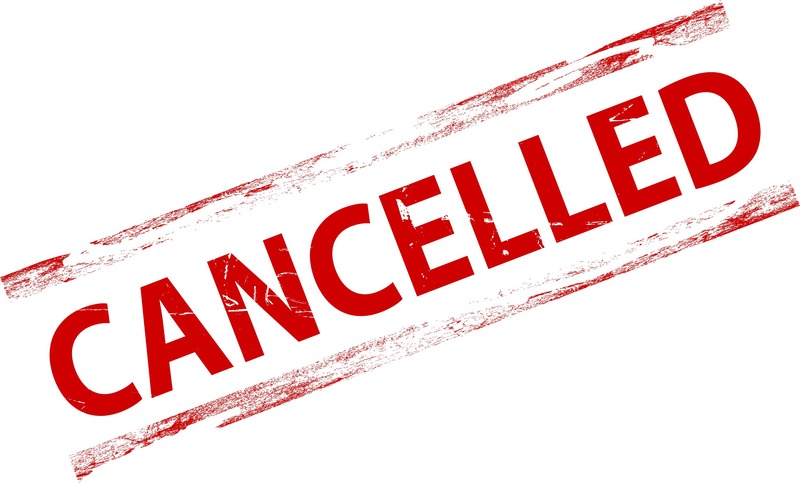 The 2019 Red Poppy Ride has been cancelled due to possible bad weather.